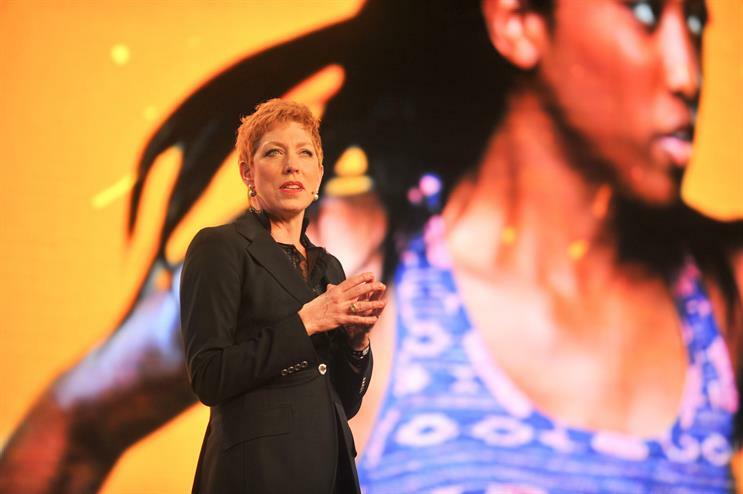 Brands targeting 16- to 34-year-olds should spend 24 per cent of their TV advertising budget on YouTube, said Eileen Naughton, Google's managing director of UK and Ireland operations, at the Brandcast event last night (13 October). 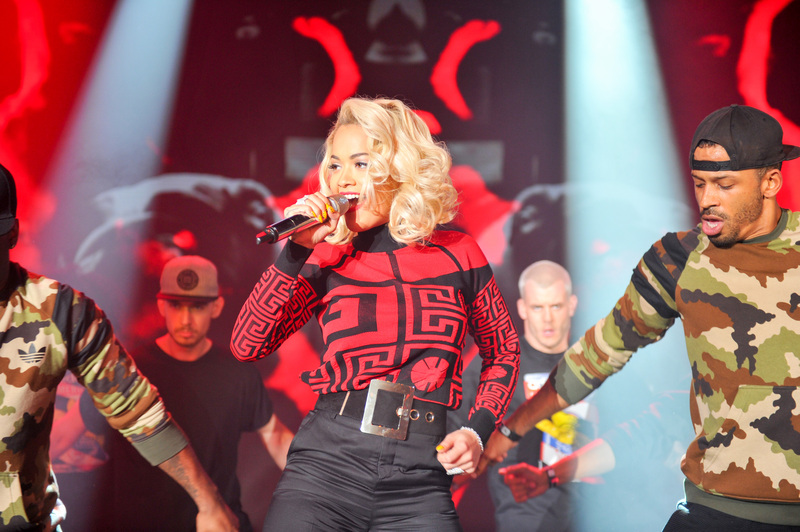 The Brandcast event, held at the Battersea Evolution and attended by representatives from around 900 companies and agencies, was aimed at selling the benefits of advertising on YouTube. Naughton said YouTube had analysed more than 1,000 TV campaigns over the past year using its Google Extra Reach Tool and found advertisers reach target audiences more efficiently by adding YouTube to their media plans. She said it was a particularly effective medium for attracting "the hard to reach 16- to 34-year-olds" adding that Google had found spending 24 per cent of a TV budget on YouTube would optimise a brand's cost-per-reach. Naughton also cited Ipsos research (done in conjunction with Google) that stated seeing a campaign on TV and YouTube was more influential than seeing the ad the same number of times on just television. Google also analysed an unspecified (citing hundreds) number of campaigns globally – finding that 96 per cent of ads measured resulted in an average lift in recall of 71 per cent. Vlogger Grace Helbing, who has now been given talk show on channel E!, hosted the event. Other speakers included Matt Brittin, the president of Google’s EMEA business and operations, Frank Cooper, the chief marketing officer of Buzzfeed and Joe Harland, head of visual radio at the BBC. Cooper said that he believed the industry was now at a stage where branded content could be "awesome" enough to compete with non-branded content, and meaningful enough to "add value to people’s lives". Several YouTube vloggers also made an appearance at the Brandcast event to entertain the crowd. 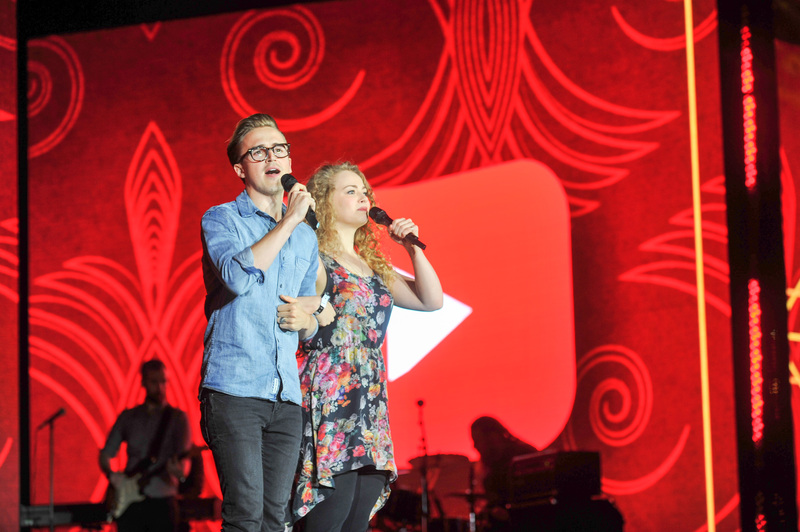 Tom and Carrie Fletcher, the brother and sister YouTube creators, performed a rendition of Anything You Can Do but changed the words to sing about vlogging, while Rita Ora closed the night with a musical performance.